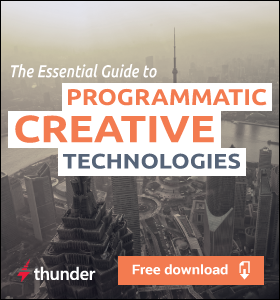 How do we move programmatic creative beyond the banner? How do we get dynamic creative into video, social, and native? Wong discussed how a lot of programmatic creative is splintering into open web and walled gardens like Facebook and Google. 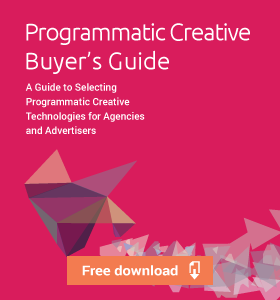 Some programmatic creative is non-dynamic, some is assembled on the fly. Even though it’s all going to be done differently, programmatic creative is about assets that can be reassembled for the format you’re in. There’s going to be a layer around translating those assets, and that’s where we see the Creative Management Platform fitting in. Have you run into issues with client budgets? There is a process of education, explanation, and demonstration so u can show the power of how well it can work, and make the case for increasing the budget because it makes sense. At the same time, you need to put systems and workflows in the place, and have them work smarter to make more versions in less time, discussed Kabeer Mamnoon, Co-founder, CEO at Ready State. How do we bridge this gap between creative, analytics, and media? Have we started creating new positions so we can bridge this gap together? Momnoon jumped in with three things that can help. Culture. It’s an artifact of creative culture that it is fairly siloed. Having all of the creative people in a room by themselves is seen as a good thing and that needs to go away. Organizational design. The teams themselves shouldn’t be separated like that. It should be one team made up of a media person, a creative person, a data science person. That’s more effective. Skill sets. Team members can have enough of the skillset in the other areas to be effective. Wong brought up the precedence with websites (onsite, owned media) and how it requires similar collaboration between teams. We’re now seeing a trend where brands are taking these personalization processes offsite into paid media. As we’re moving into new formats, how do we get away from templated formats? Wong spoke about how a lot of this has to do with the history of the rise of DCO. The original DCO ads were built to test all the combinations of elements. What they lost sight of is testing the template. 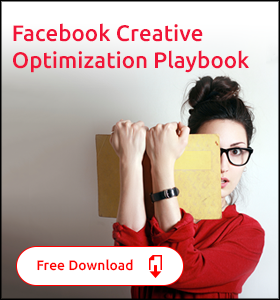 We’ve seen customers getting bigger returns on optimization by testing templates. 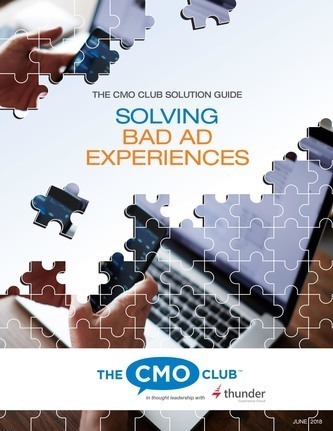 You should see completely different ad experiences depending on where you are in the customer journey. That’s something that as an industry we’re trying to fix now. We now have a unified view of the customer and we can sequence messages through different formats and channels. Momnoon mentioned that templates are not always a bad thing. We use templates for a lot of things, like the story arc of an article is also a template. That being said, the future of moving beyond templates is an AI-driven one where AIs come up with and execute creative concepts and the human creatives are there more to direct what is going on. OMMA Programmatic September 26, 2017. 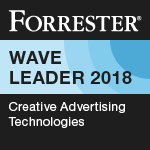 Panel: Can Robots Fix Programmatic Creative?